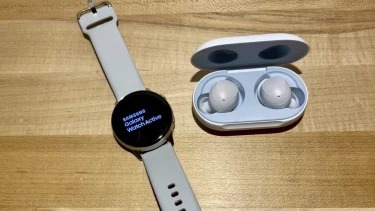 Find out how the Galaxy Buds have positioned itself to be strong competitor to Apple`s very own Airpods in terms of performance and whether Apple Watch Series 4 or Galaxy Watch Active have more fitness tracking capabilities and who is more suitable for the more sport-orientated individuals with our hands-on review. 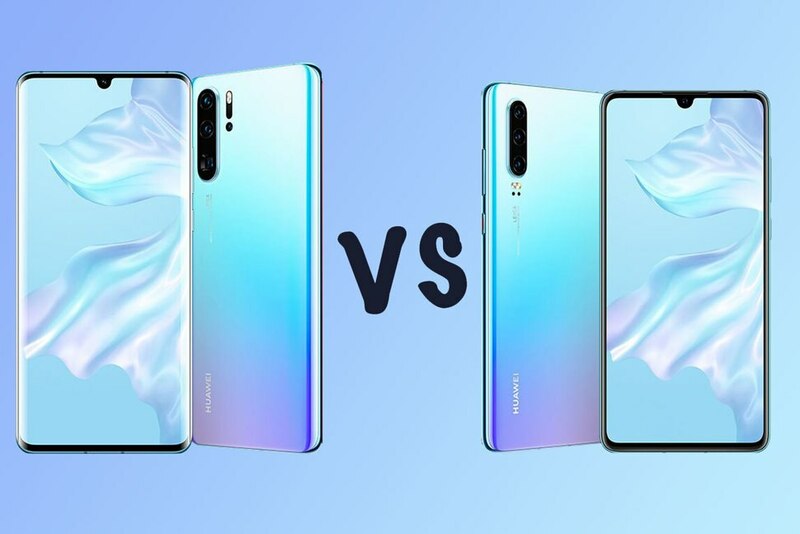 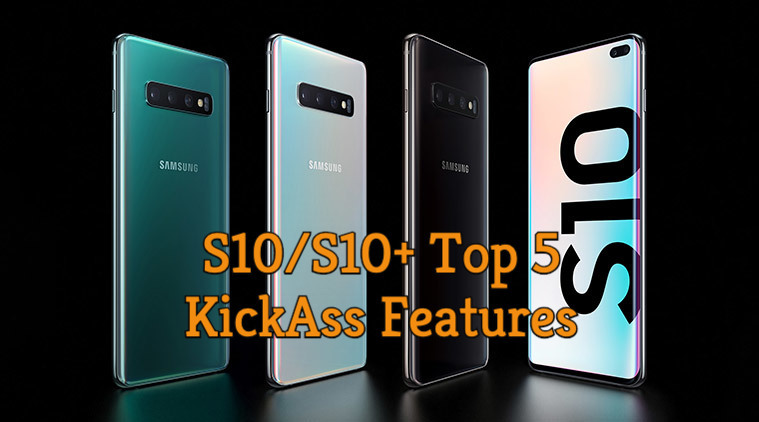 The stunning Samsung Galaxy S10 and S10+ makes its mark as the 10th-anniversary phone for the highly successful S series. 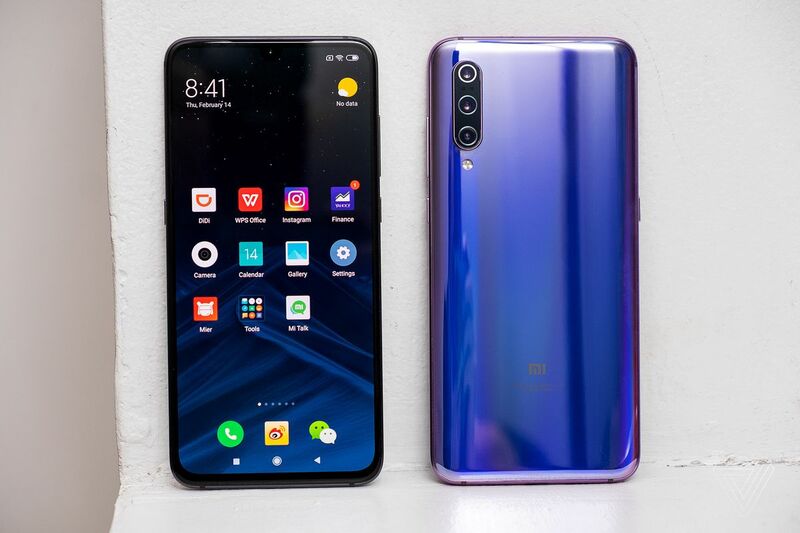 We take a look at Its features a stunning Camera, In-display Fingerprint technology, Infinity-O Display and high-end performance. 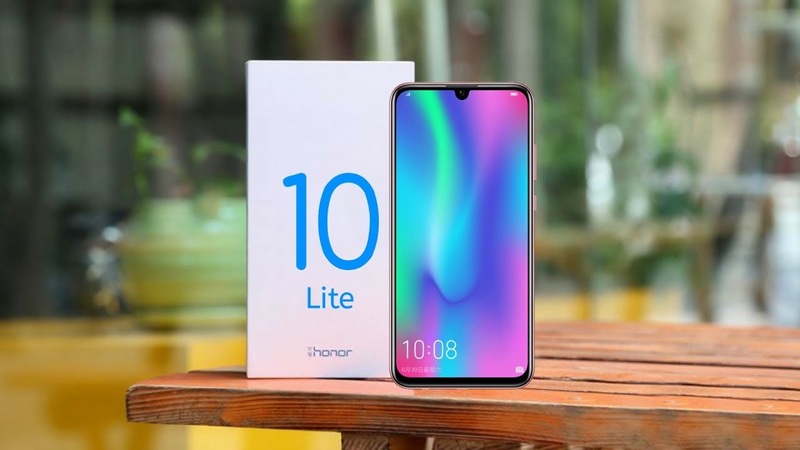 Honor recently launched its newest budget smartphone, the Honor 10 Lite. 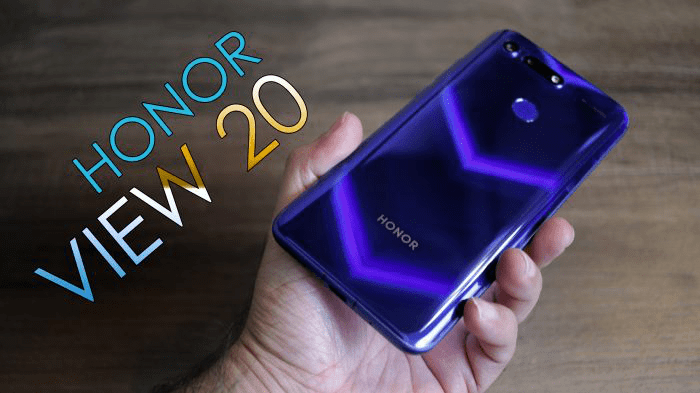 Honor definitely wants to make a statement by combining the best mid-range specs any user could ever asked for and great aesthetics in Honor 10 Lite. 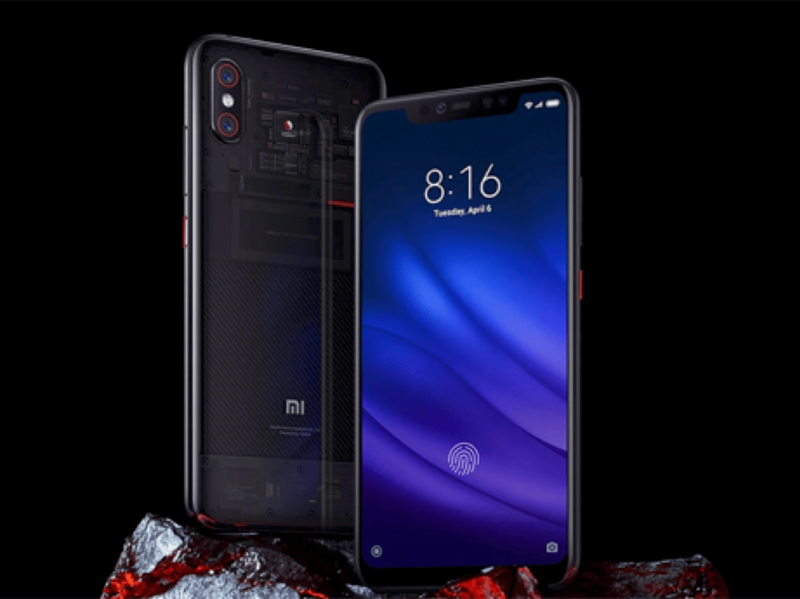 Asus just recently launched the latest addition to its ZenFone M-series line – the all-new ZenFone Max Pro M2. 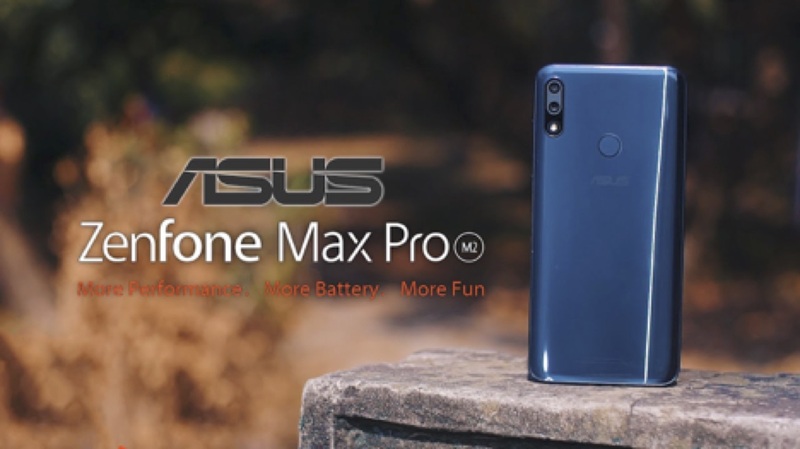 You can expect nothing but the best from the Max Pro M2 because of all the software and hardware upgrades Asus gave it. 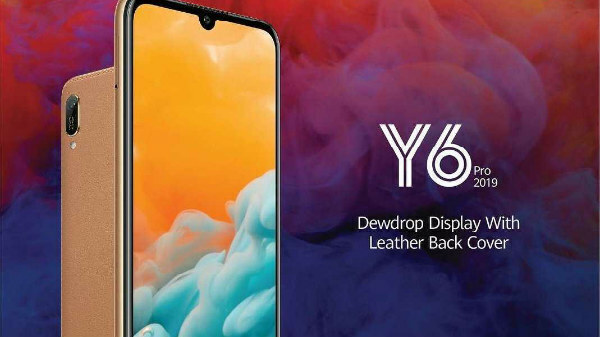 This budget-friendly smartphone, which is currently selling at S$349 in Singapore, is powered by Qualcomm Snapdragon 660 chipset with RAM ranging from 3GB to 6GB and internal storage of up to 64GB. 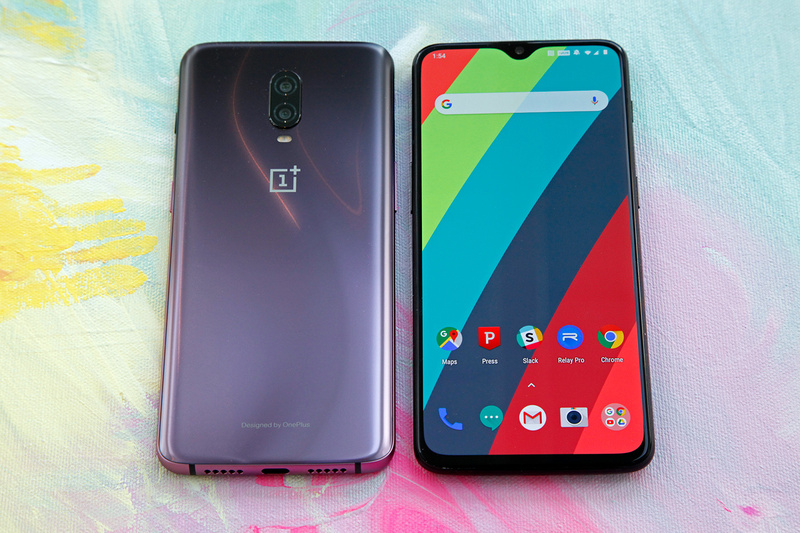 The ZenFone Max Pro 2 is presently the best deal that you can have within this price range.